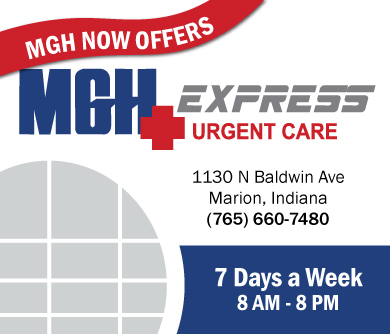 MGH Express Urgent Care Now Open – 7 days a week, 8 AM to 8 PM – located at 1130 N. Baldwin Ave. – Phone 765-660-7480. We have served and been an integral part of our incredible community for well over a century. 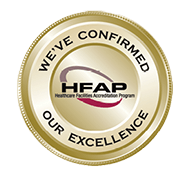 We pride ourselves on our quality care and advancements in medical technology. 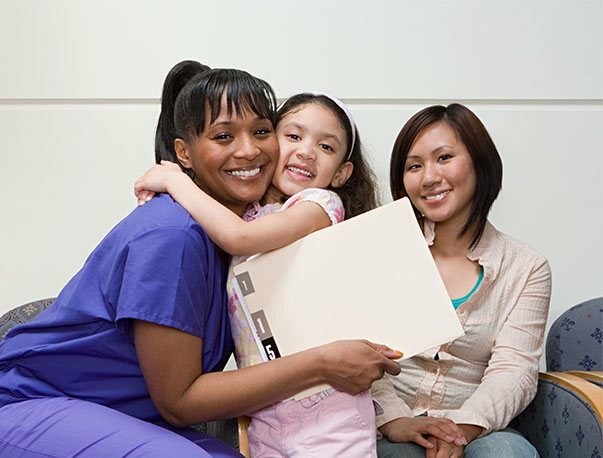 Being the largest employer in the Marion area, our care comes from friends, family, and neighbors. 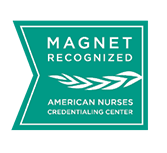 Our hospital meets national standards of excellence, including Magnet & Top 100 Rural Hospitals. 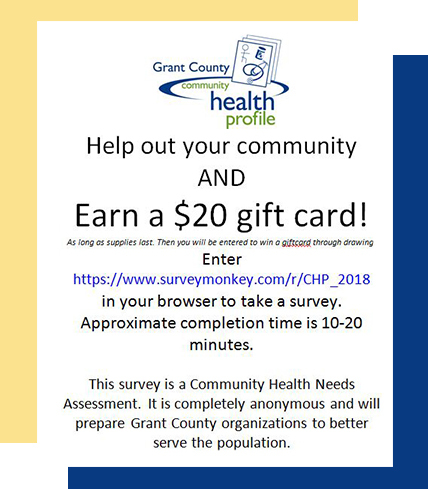 With advanced technology and a dedicated medical staff, we are proud to offer comprehensive medical services in Grant County. Our patients are treated with respect and compassion, and receive personal attention that makes it clear our staff is on their team-ready to go above and beyond to help with any of their medical needs.